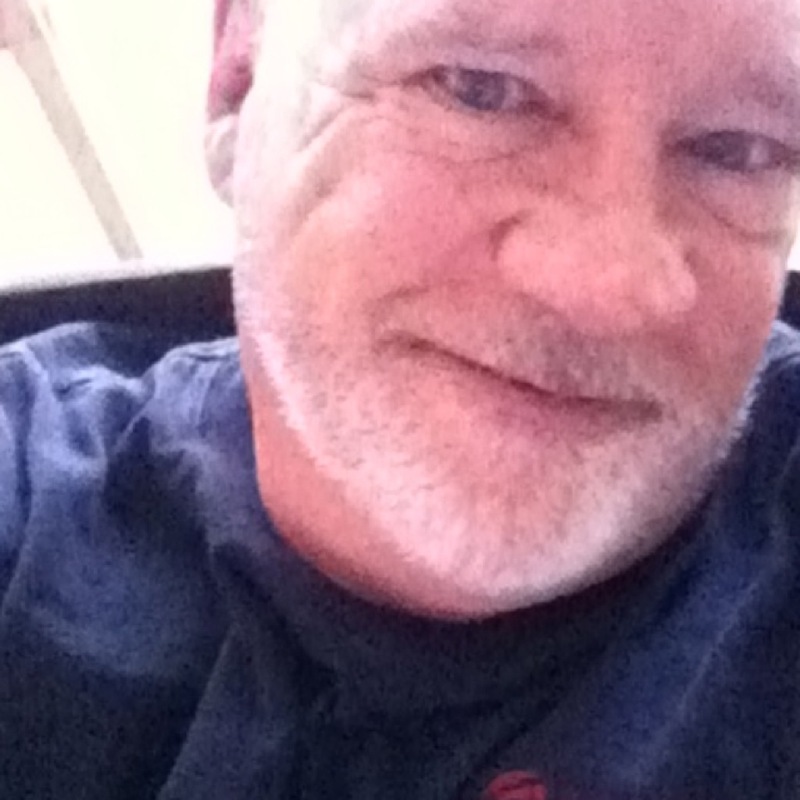 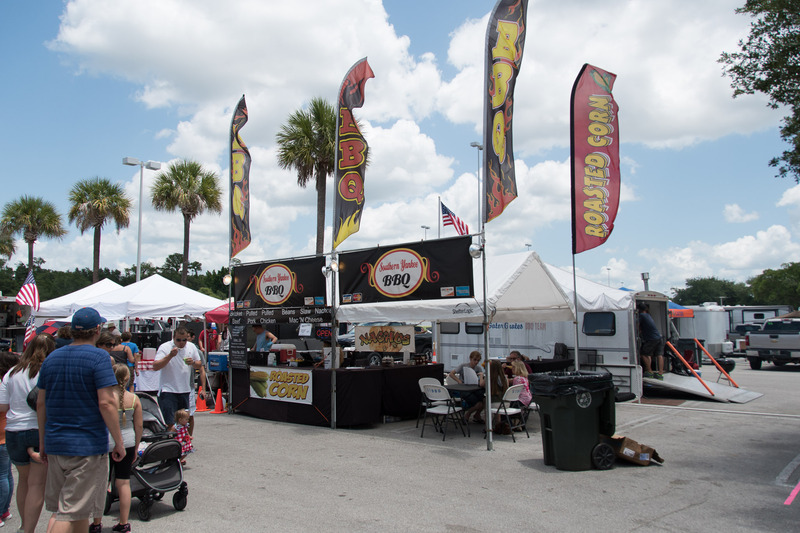 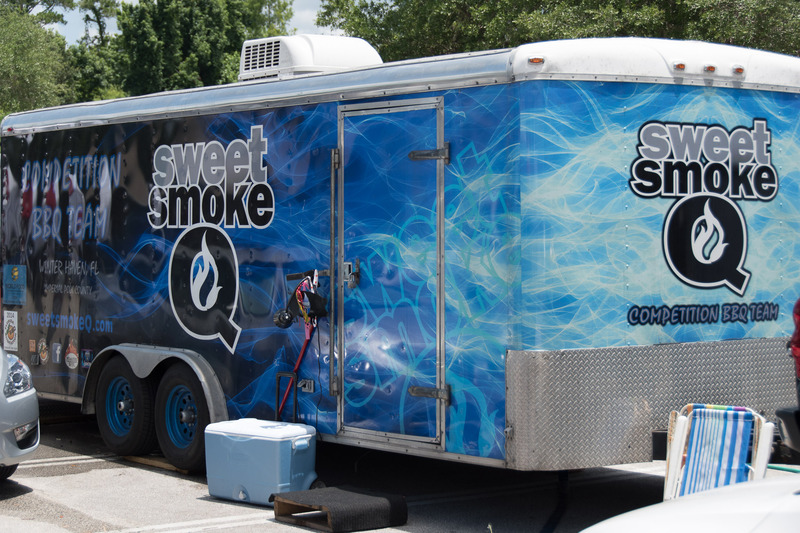 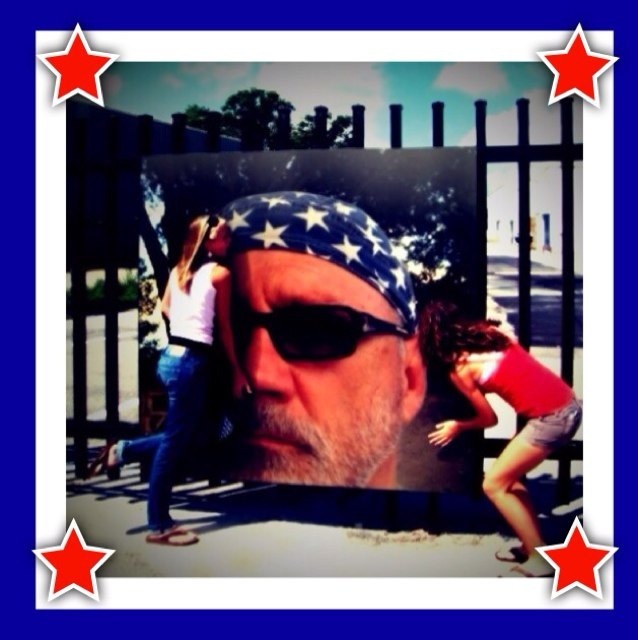 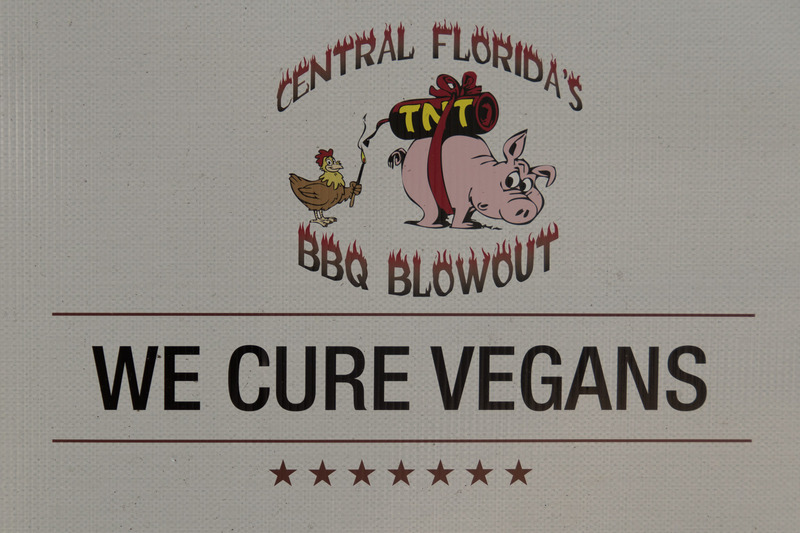 Went to the Central Florida BBQ Blowout at the Oveido Mall parking lot today. 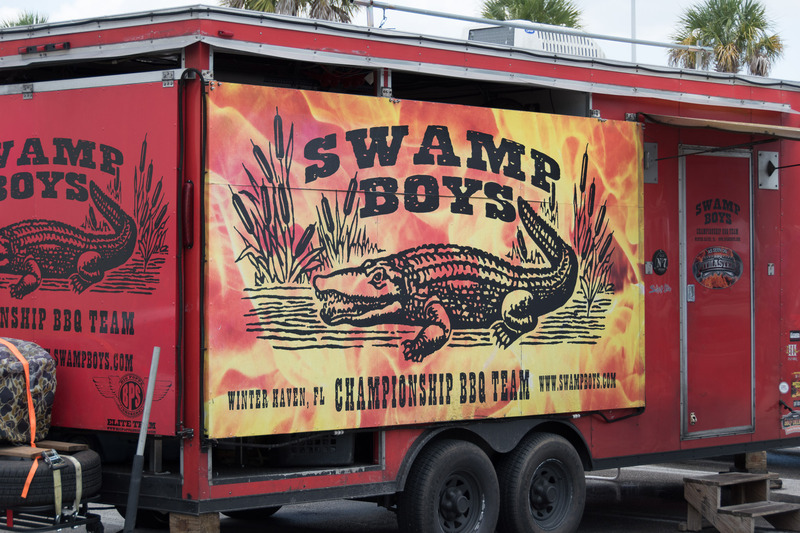 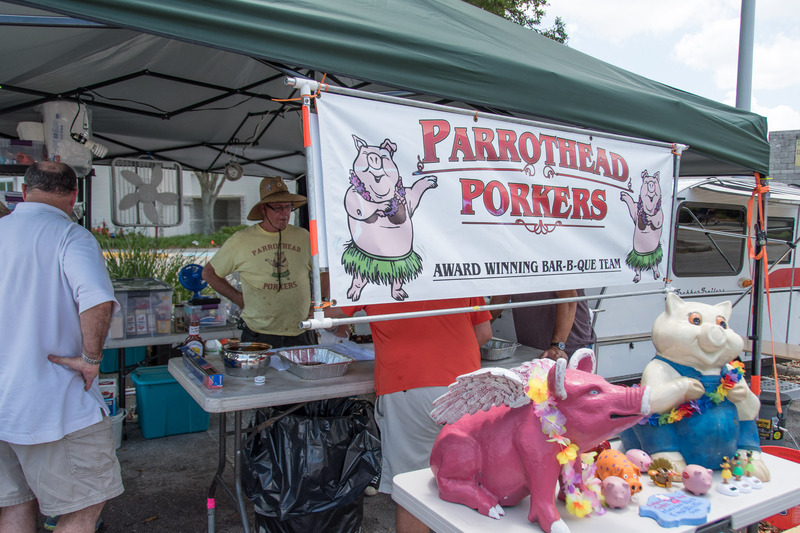 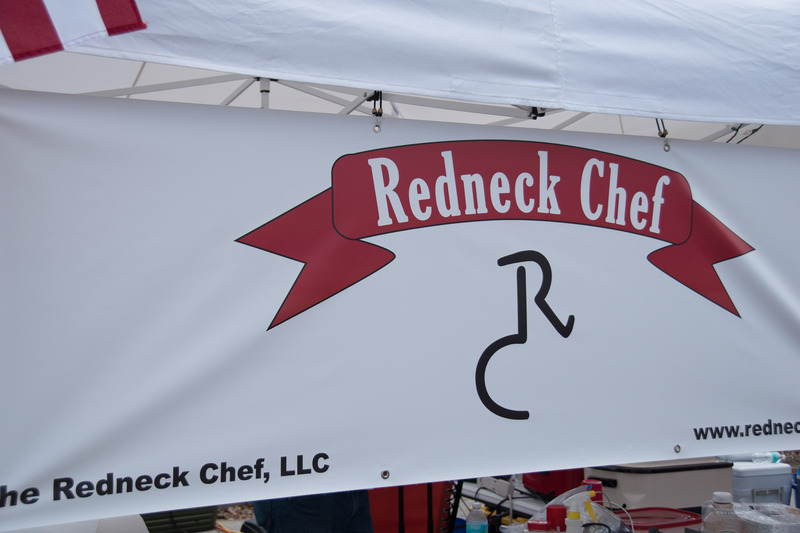 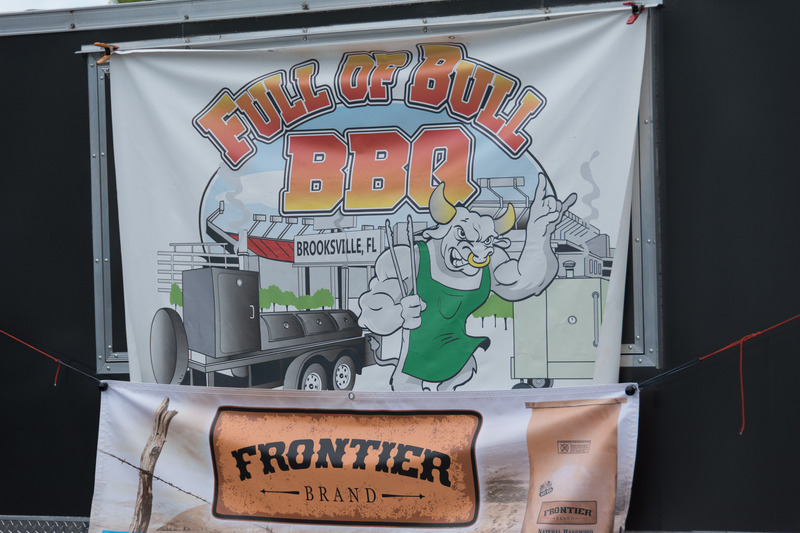 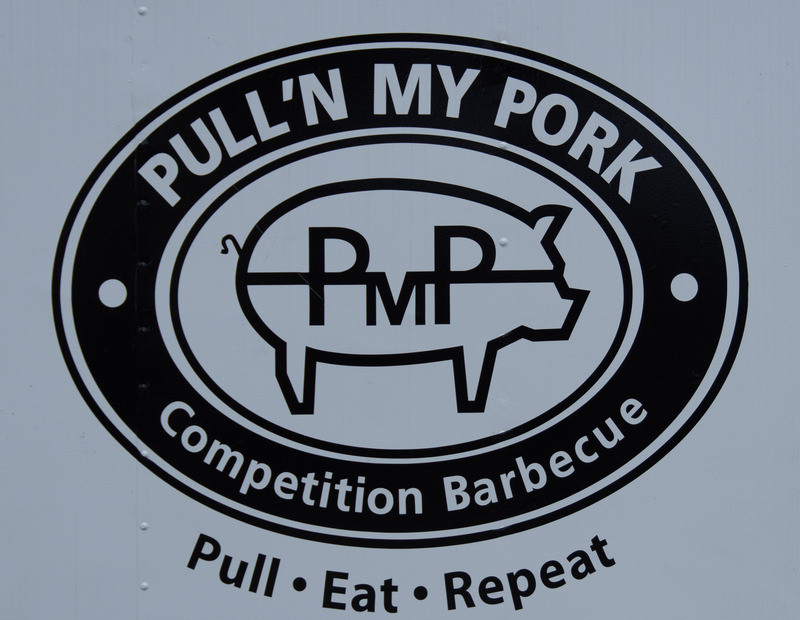 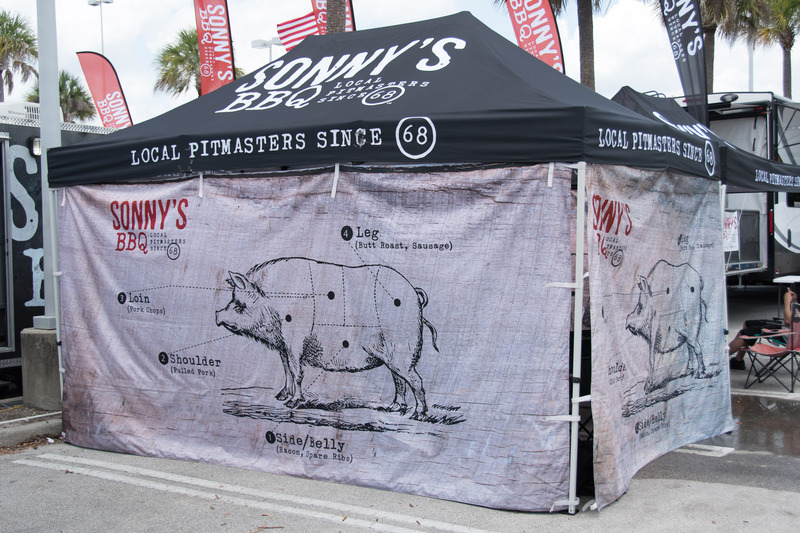 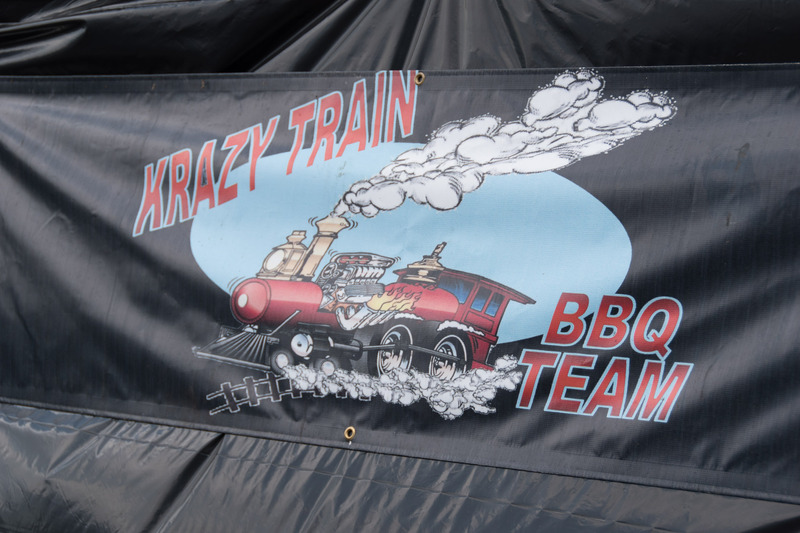 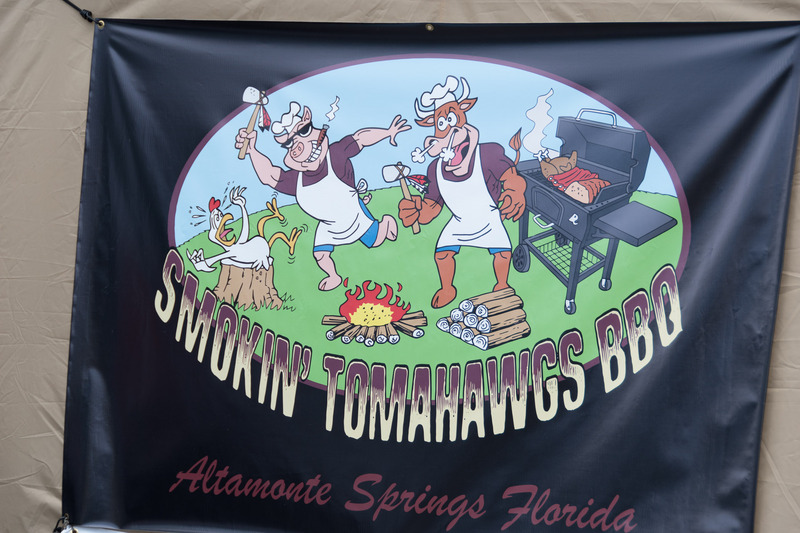 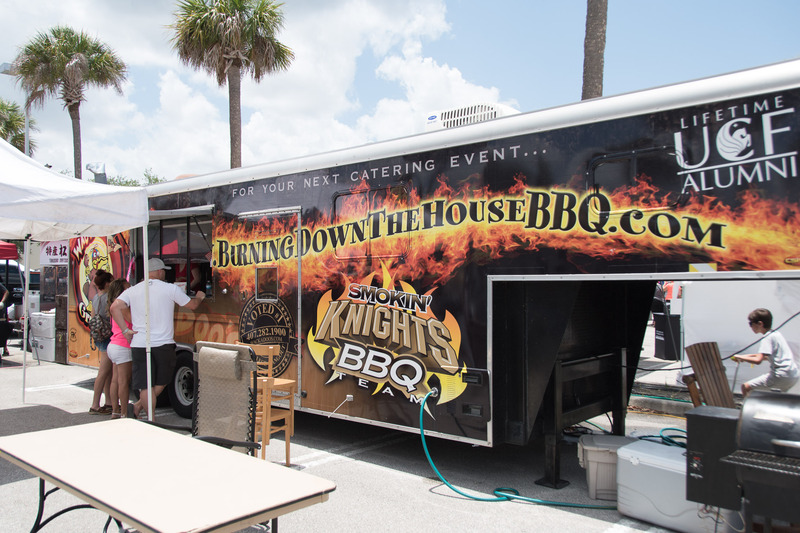 At this humongous two-day barbecue competition/celebration, more than 80 teams – both professionals and backyard amateurs – compete hard for the win, and visitors get to taste the luscious spoils of war. 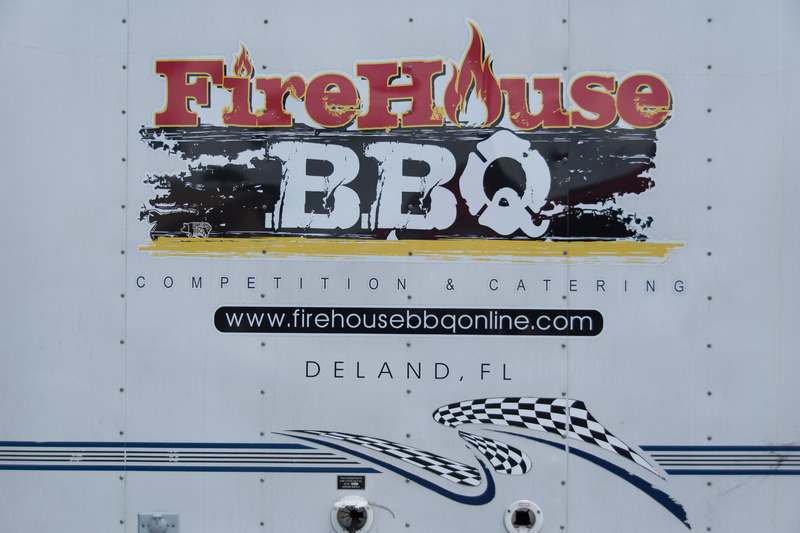 Competition categories include brisket, chicken, pork and pork ribs, and the winner goes on to the World Food Championships in Vegas.